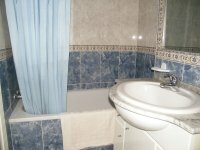 BEST VALUE FOR MONEY PENTHOUSE IN FONTANA I. 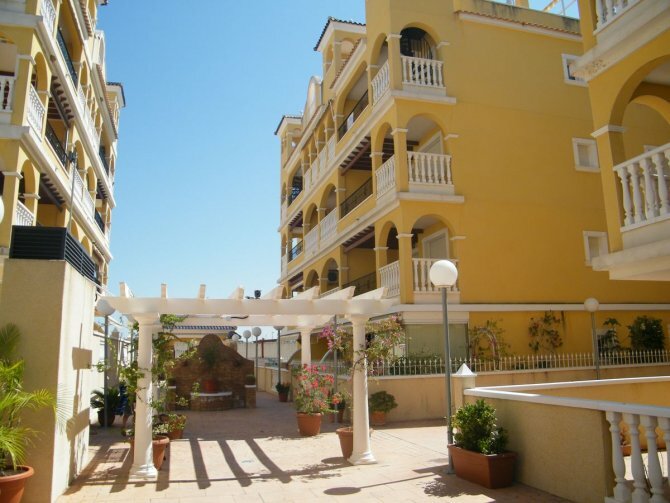 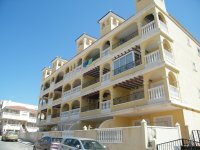 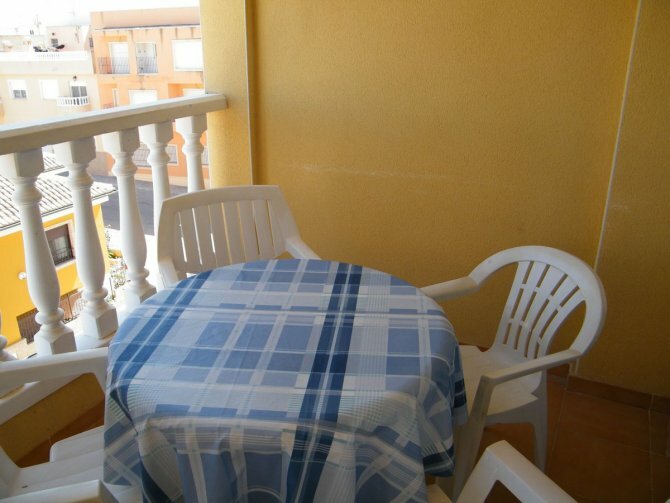 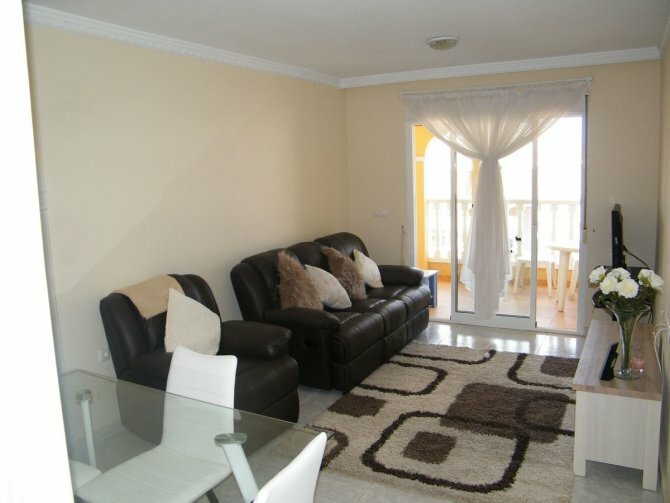 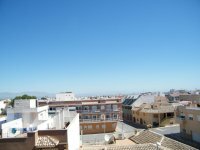 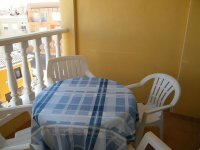 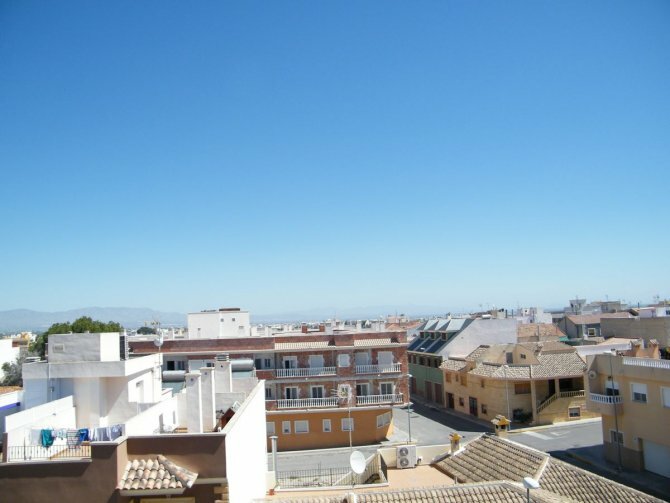 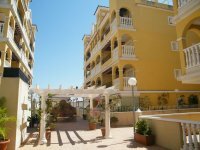 This top floor Penthouse apartment is located in the secure and gated Fontana 1 development in the quaint, typically Spanish town of Algorfa. 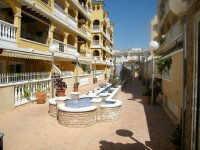 This superb apartment is nicely presented and comes fully furnished and includes an underground garage space. 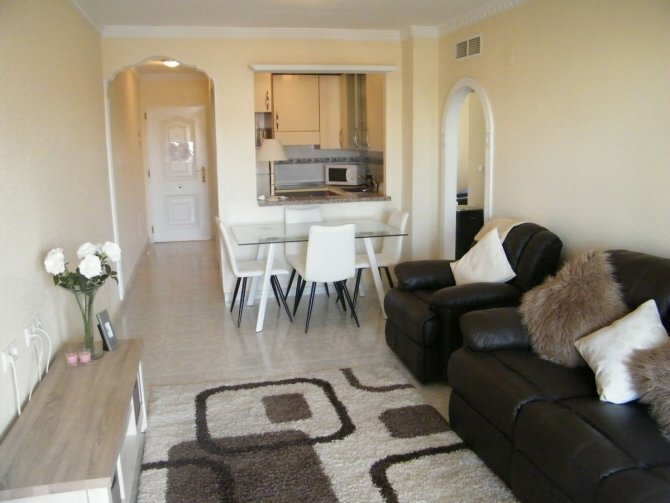 The apartment briefly comprises of two bedrooms, family bathroom, open plan lounge and dining area, American style kitchen and separate utility area. 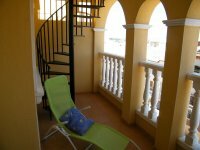 A spiral staircase from the large terrace leads you to a private roof solarium with views to the village and surrounding country. The community itself includes lift access and has a fantastic communal pool and offers the Municipal recreational area inclusive of an Olympic size pool across the road. 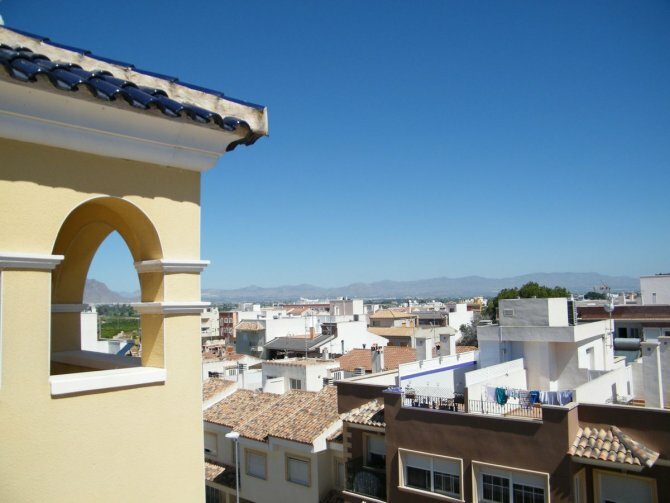 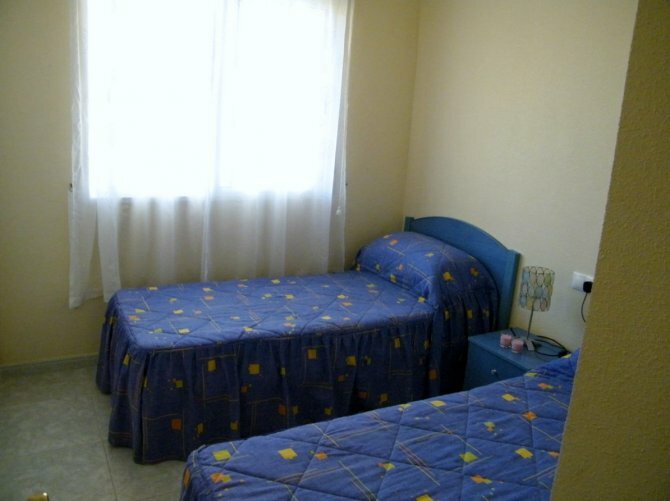 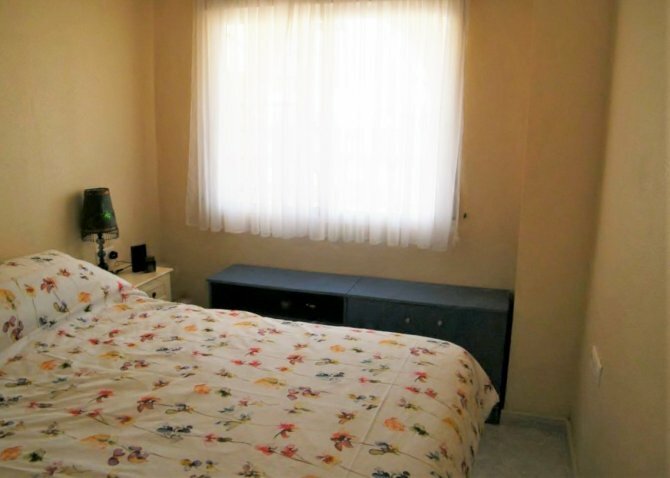 The apartment is located only a short walk away from the village square and bars, restaurants and all the amenities Algorfa has to offer. 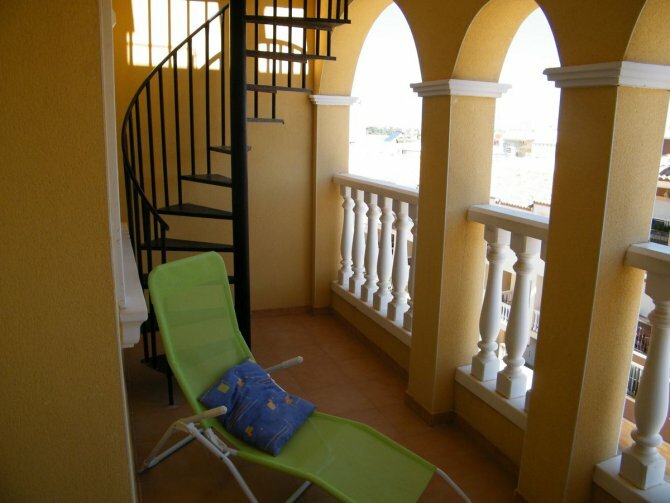 Only 30 minutes drive from both Alicante and Murcia airports and 15 minutes drive from the award winning blue flag beaches of Guardamar del Segura. 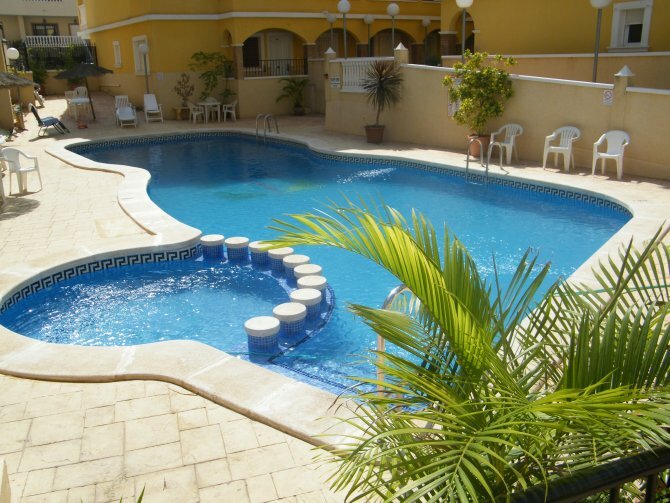 The 5* La Finca Golf Resort is only a five minute drive up the road.